I cannot get enough of my Revlon ColorBurst Balms, I have all the shades from both the Matte Balm and the Lacquer Balm collection. The pigmentation is amazing and it has a mint scent. It is the first thing I grab for while I apply the finishing touches to my make- up. 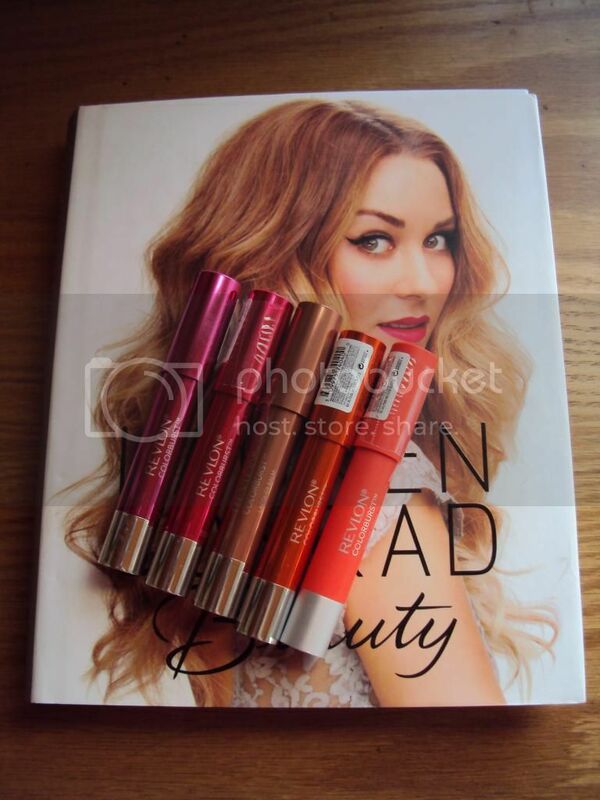 I have 5 beautiful shades up for grabs. 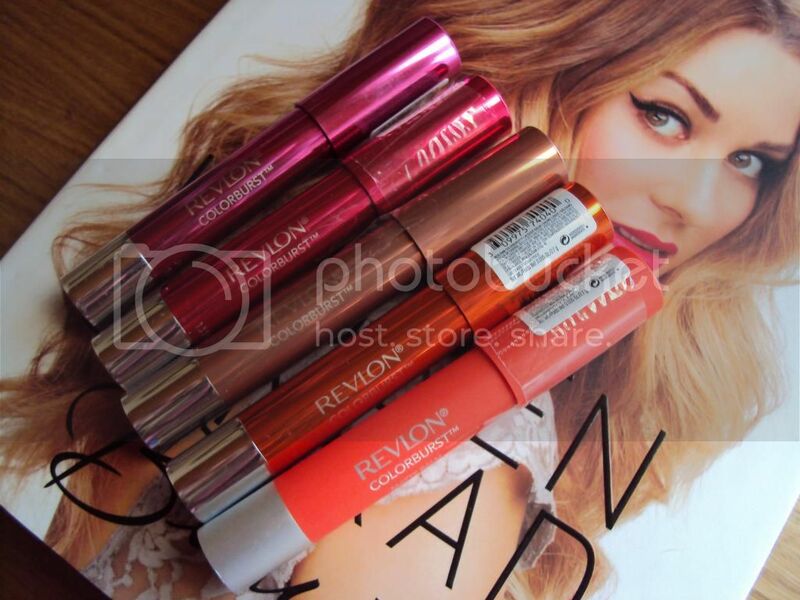 Tweet the following: I want to win the Revlon ColourBurst Balms with @VanessaDaSilva for an extra entry. Looks like a fab prize! Tweeting now and my email is monicagrace716@gmail.com (Twitter: @MonicaGrace716). Thanks! Always the best content from these proougidis writers. Awesome giveaway. 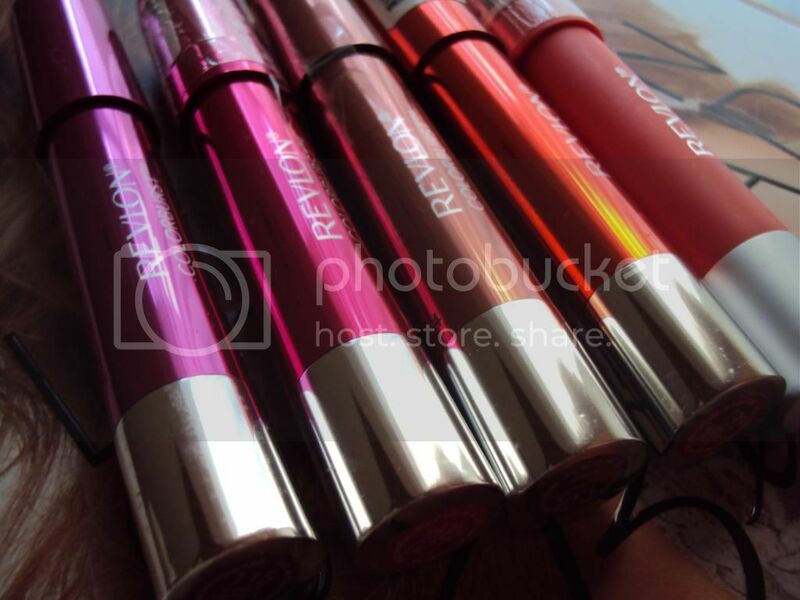 Revlon + great shades = wonderful.